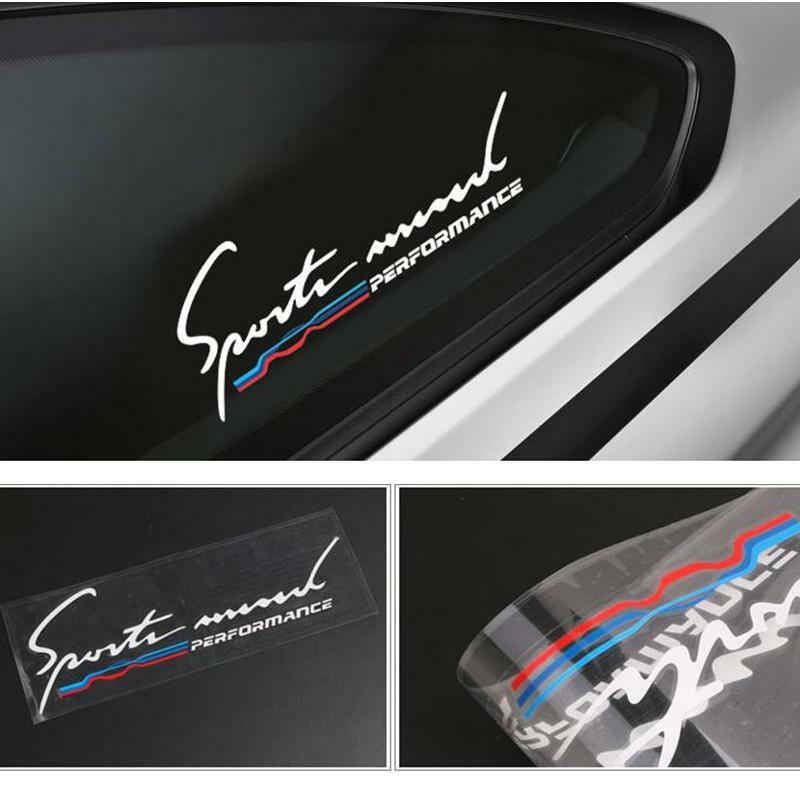 High quality vinyl decal/ sticker with application tape for easy installation. 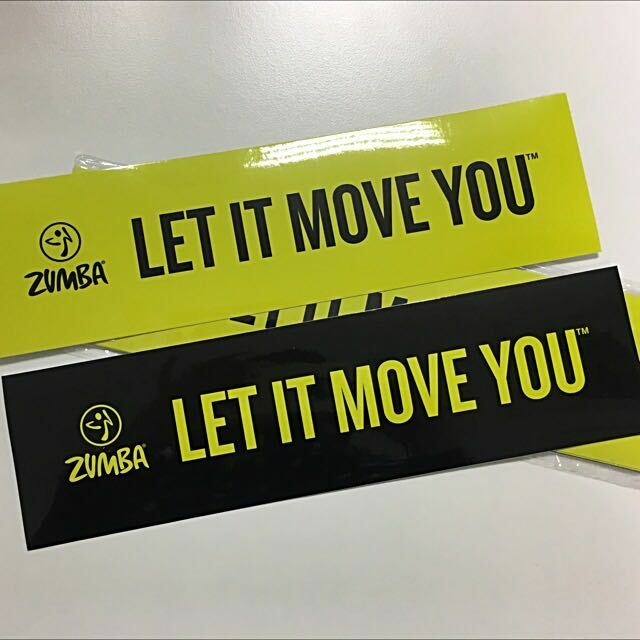 7″ size. 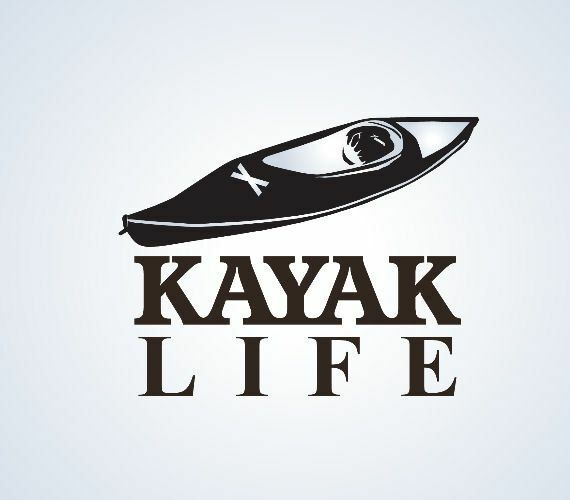 No background color. 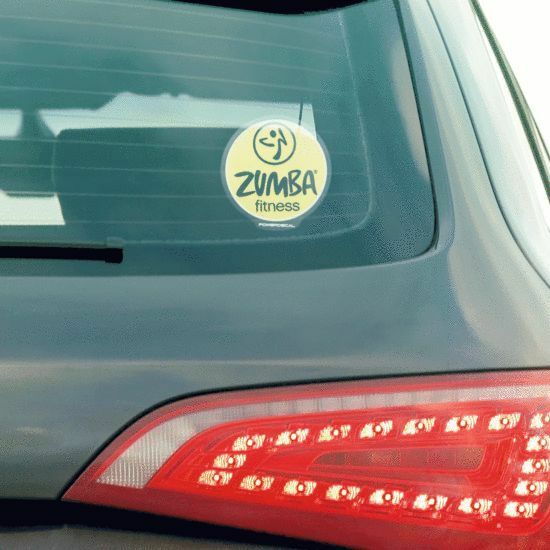 Permanent vinyl. 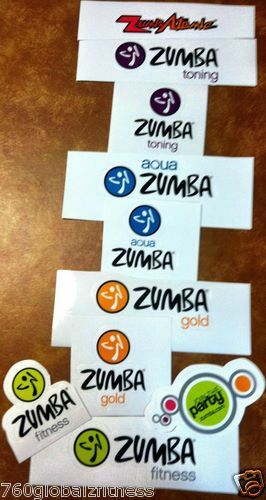 Will stick to virtually any clean smooth surface. 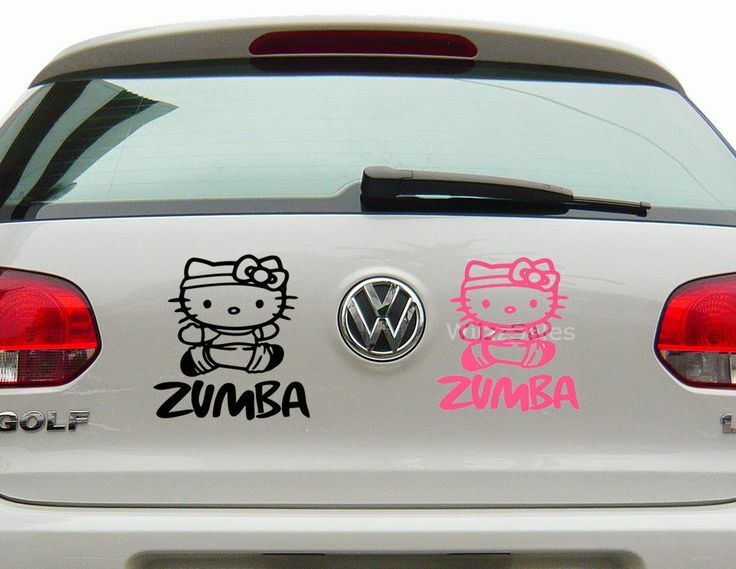 Medical Alert Type 1 Diabetic – Two pack of vinyl decals for your car, truck. 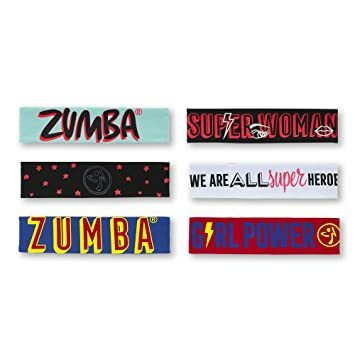 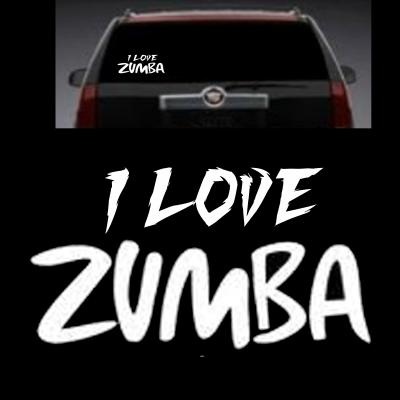 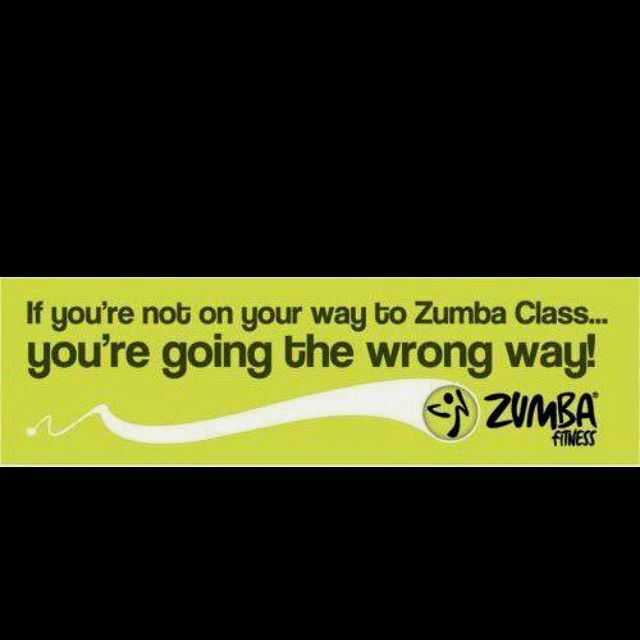 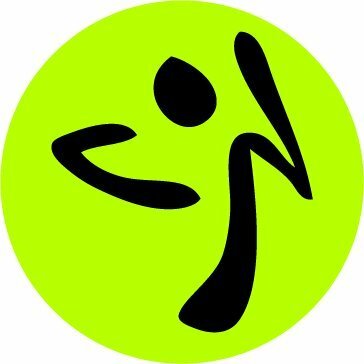 ZumbaÂ® Party Animal Car Bumper Sticker. 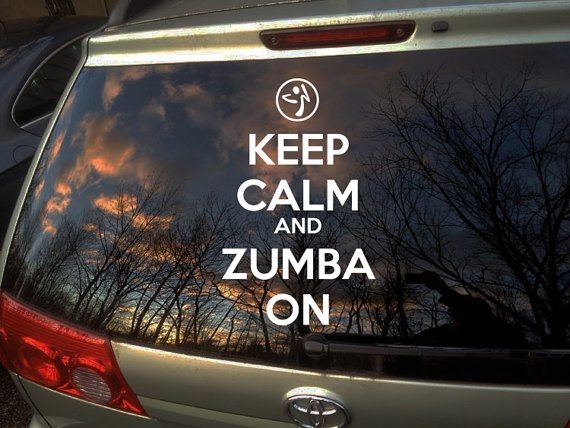 You never miss a ZumbaÂ® class, know all the songs, âdanceâ in your car and donât care whoâs watching. 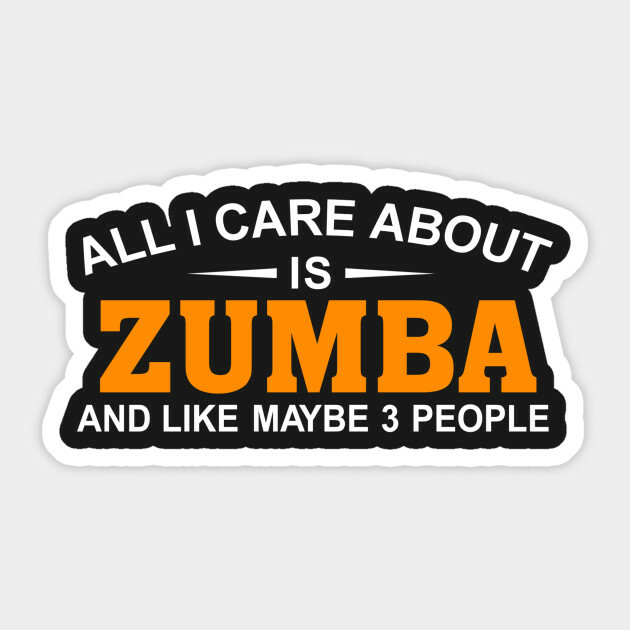 Youâre a ZumbaÂ® Party Animal and proud of it! 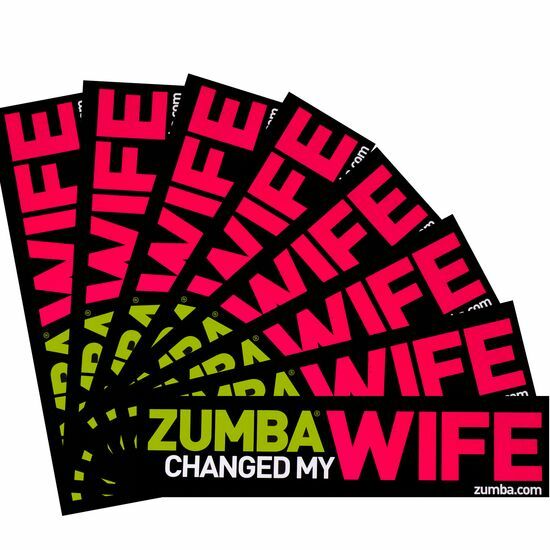 Go ahead, slap one of these bold, waterproof bumper stickers on your car and live the party â wherever you go!